Book direct to guarantee your parking space. Save an extra 10% on your Biza order at Manchester Airport with RED by Dufry. Terms & conditions apply. 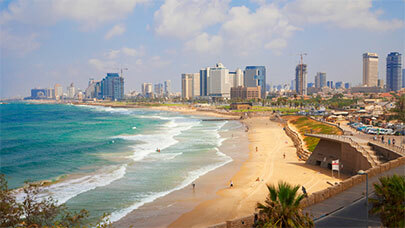 Discover amazing food, beach life and history in Tel Aviv, flying with easyJet and El Al. 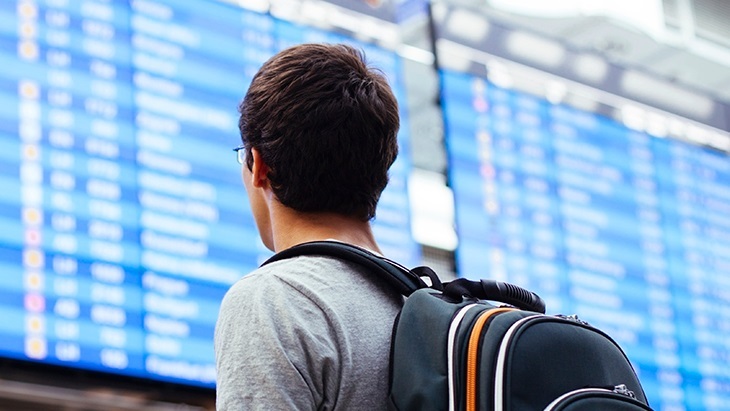 Where will your career take you next? There are so many reasons to visit Barcelona. 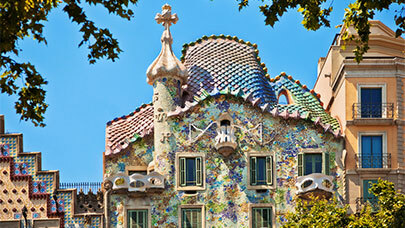 Here are our picks of the best things to do in Barcelona for every type of traveller.